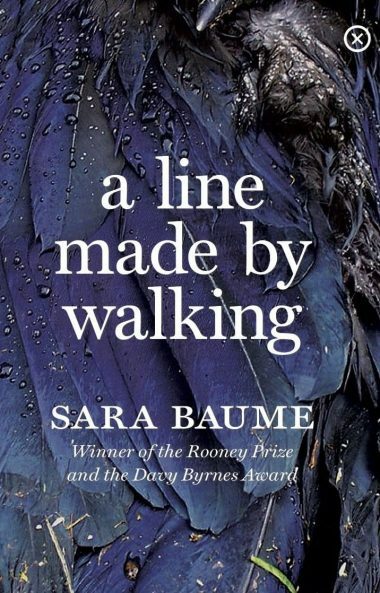 To celebrate the launch of Sara Baume’s A Line Made by Walking, Waterstones Cork will host a public interview with Sara on March 2nd. Sara will be joined by Rooney-prize winning, poet Doireann Ní Ghríofa. Doireann recently published her new collection Oighear, which we strongly urge you to pick up! (Buy here). Sara and Doireann will be interviewed by Eoghan O’Sullivan, a journalist and arts critic with the Irish Examiner. He writes about music on http://thepointofeverything.com and talks to various figures in the arts, including writers such as Kevin Barry, Oisin Fagan and Kerrie O’Brien, on his podcast, The Point of Everything.